God loves his children even when they are rebellious. However, God showed Israel that their rebellion would drive his presence and blessing from them. But with their genuine repentance, their confession of sin, God joyously returns to their lives to bring revival, renewal, and restoration. Father and Almighty LORD, please forgive me for my sins. I confess them freely to you now... (be specific about sins you want to confess) Having you in my life, honoring your Kingdom with my behavior and honoring your love with my graciousness are very important to me. 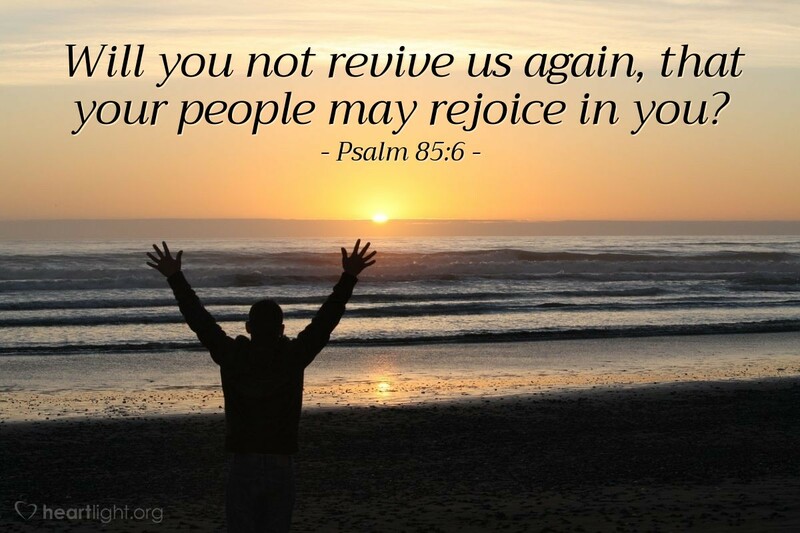 Please revive me again and empower me to love, good deeds, and holy living so that you will be praised. In Jesus' name. Amen.